Follow the 1768 journey of James Cooks H.M.S. Endeavour with his ships cook, the one-handed John Thompson, as story teller! 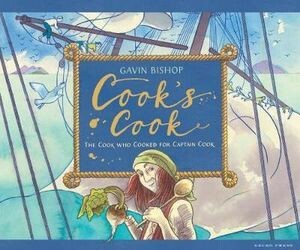 Through real recipes, events on board and the places the ship travelled on its way to the Pacific, the book tells multiple stories. Stories of social class, hierarchy and race; stories of explorers and the people of the land; the story of one of the worlds most famous explorers told through a fresh new lens. 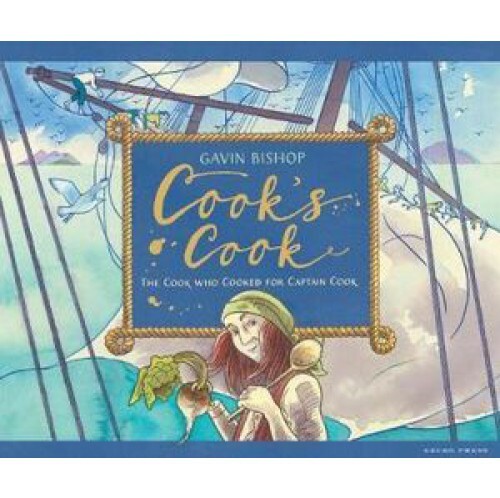 And of course, its a book about food: from Pease Pudding to Goose Pie and Shark Steaks, heres how a resourceful cook fed a shipful of hungry sailors on their extraordinary adventure. This beautiful book is full of information drawn from extensive research alongside evocative illustrations, released in time for the 250th anniversary of the Endeavours journey.